AudioSalad » Pimp C – Long Live The Pimp Available Now! Pimp C – Long Live The Pimp Available Now! 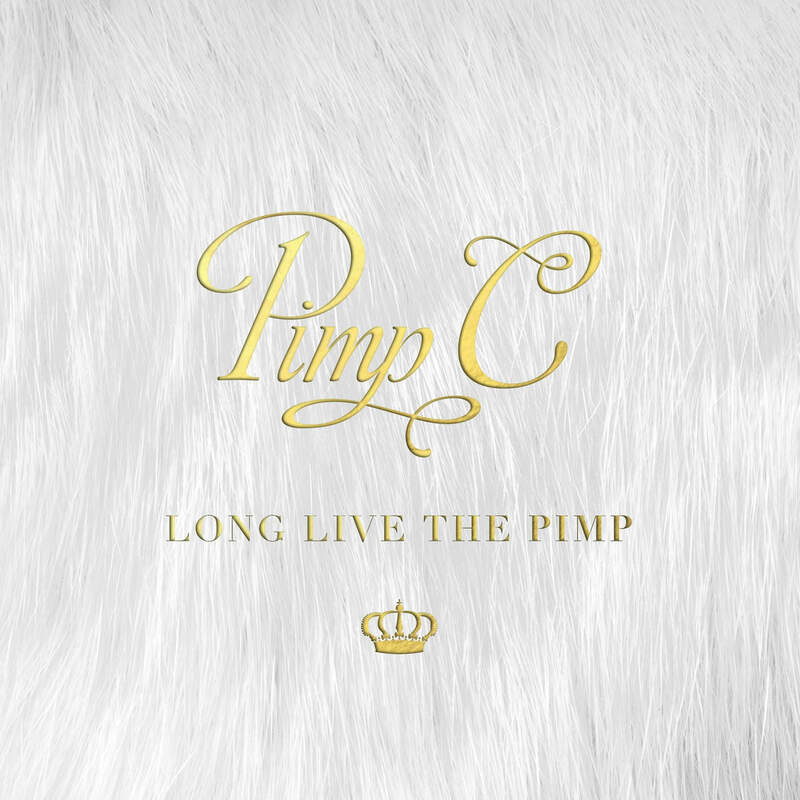 Today, December 4th, marks exactly eight years since the death of legendary rapper Pimp C. His life and influence on hip-hop are honored by Long Live The Pimp, his first full length since Still Pimping was released posthumously in 2011. The 17-track album from Mass Appeal Records features guest appearances from artists old and new, including Juicy J, Lil Wayne, A$AP Rocky, Nas and Ty Dolla $ign. Long Live The Pimp is available now on all major digital outlets, including iTunes, Spotify and Amazon.